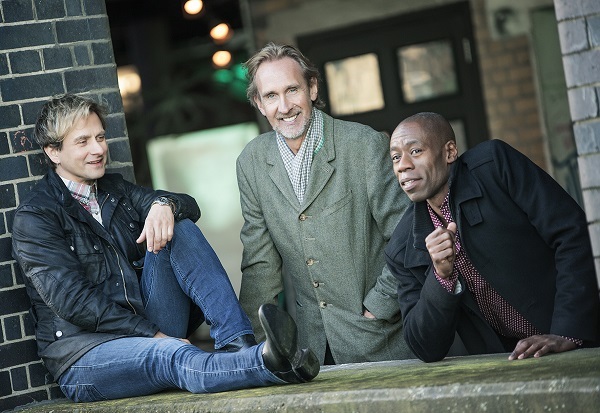 The band, Mike Rutherford, Andrew Roachford and Tim Howard, will take in 34 dates across the UK between February 23 and April 9, including a show at the Royal Albert Hall in London on April 1. The sets will consist of material from their latest album, 'Let Me Fly', and back catalogue. 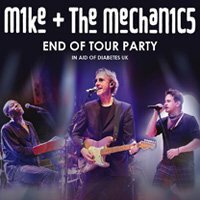 Tickets go on sale at 10am on May 18, except for Eastbourne Congress Theatre, which will be available from 10am on June 4.